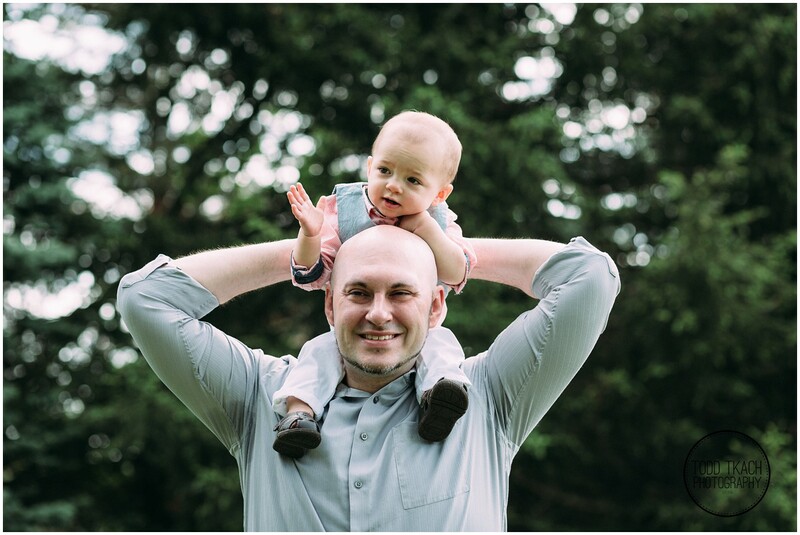 Happy Father’s Day everyone! 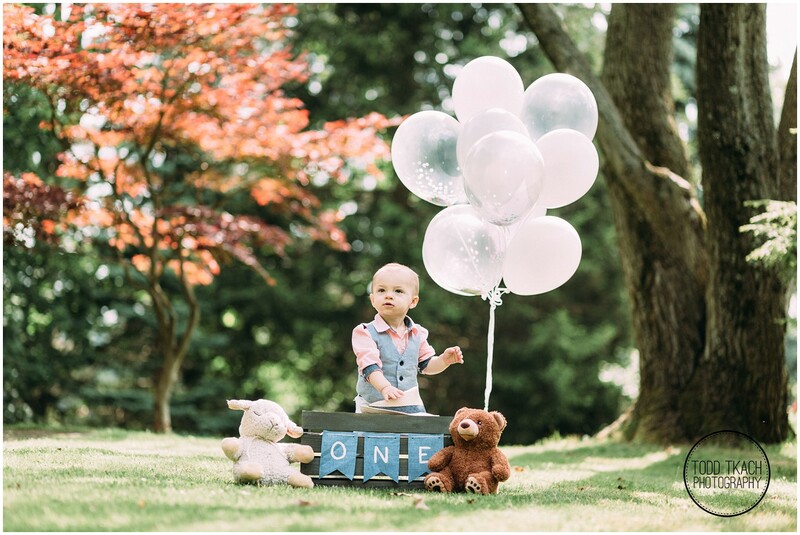 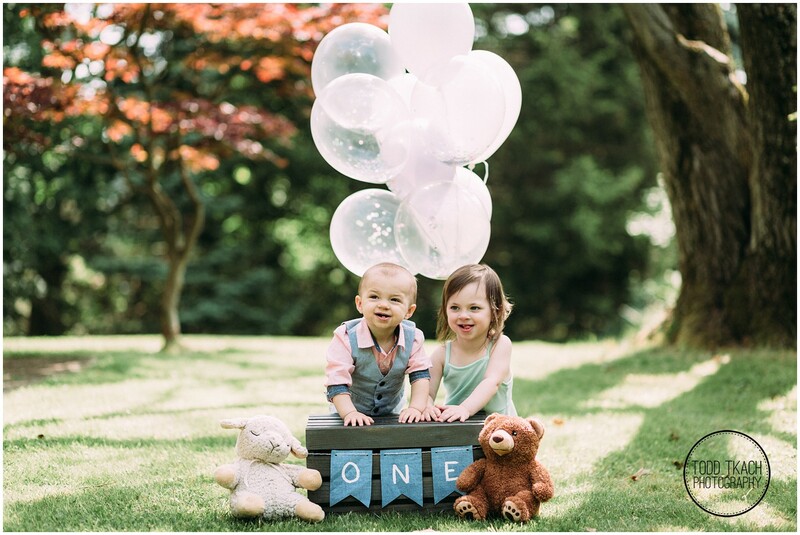 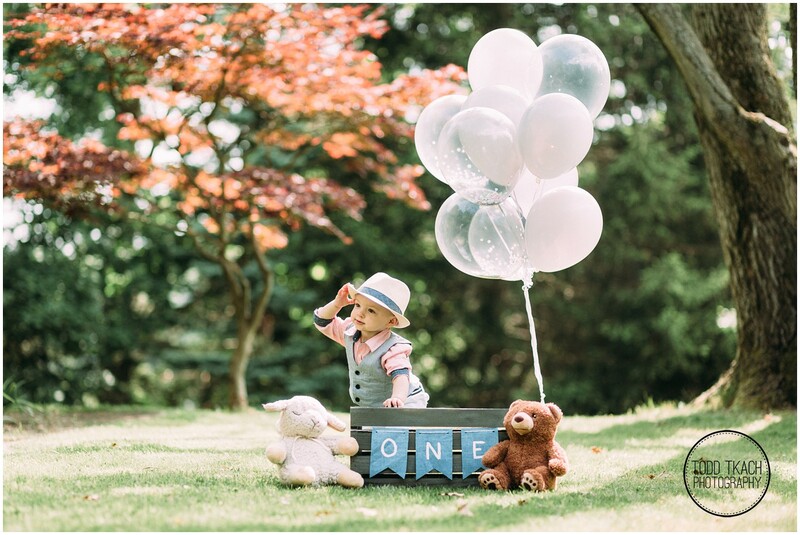 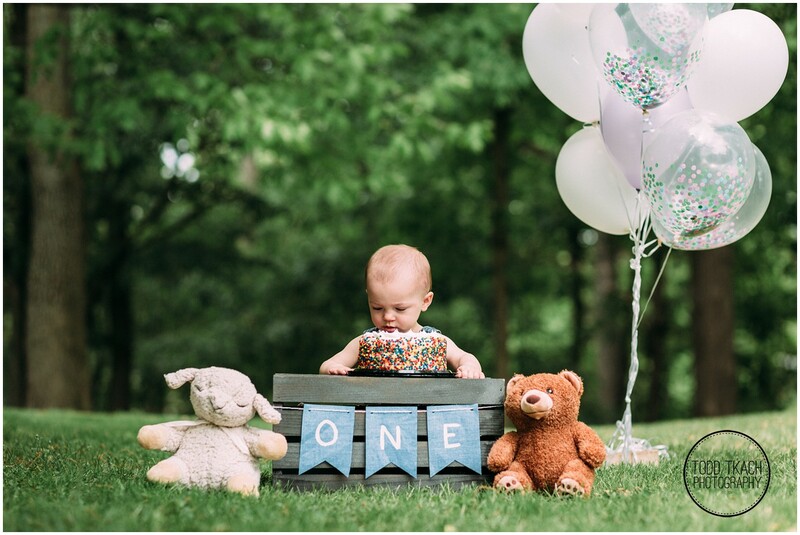 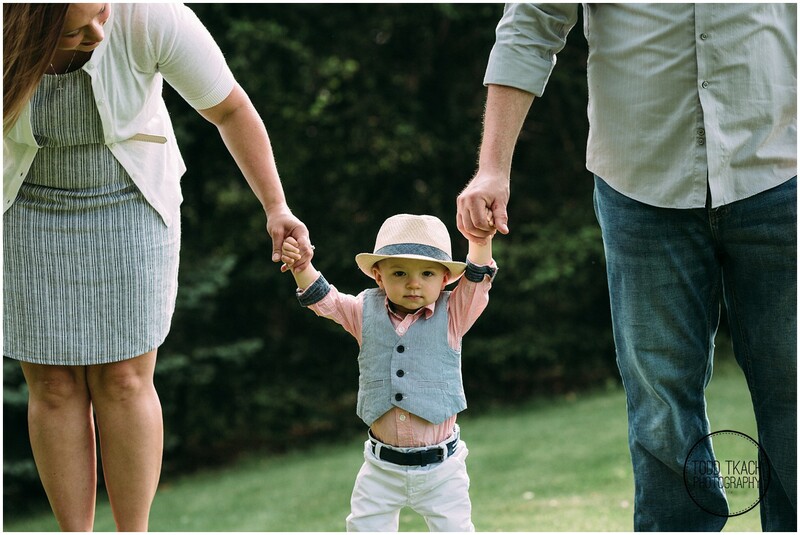 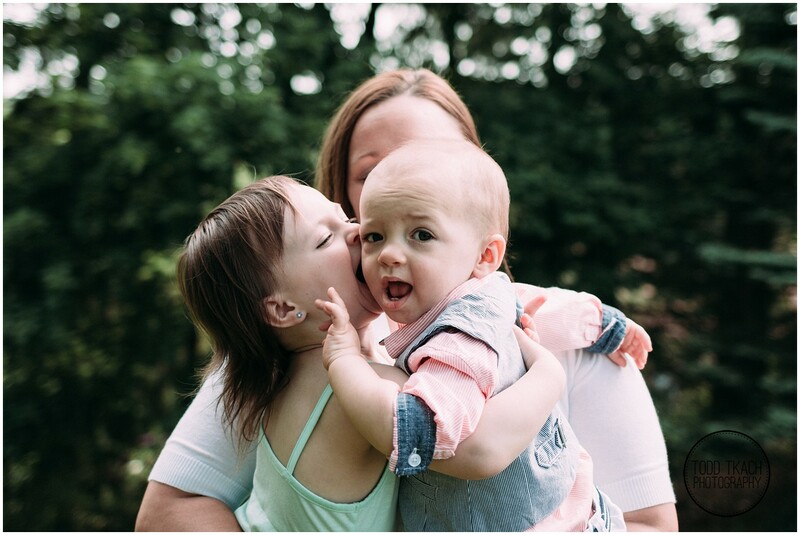 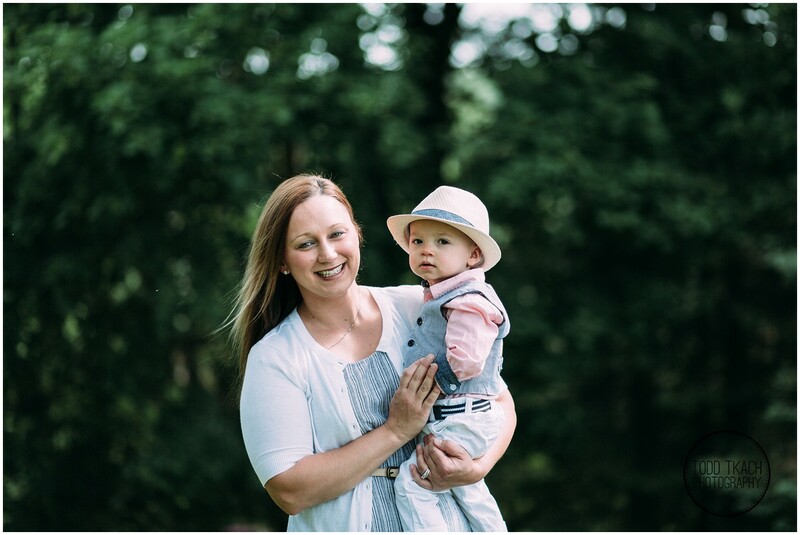 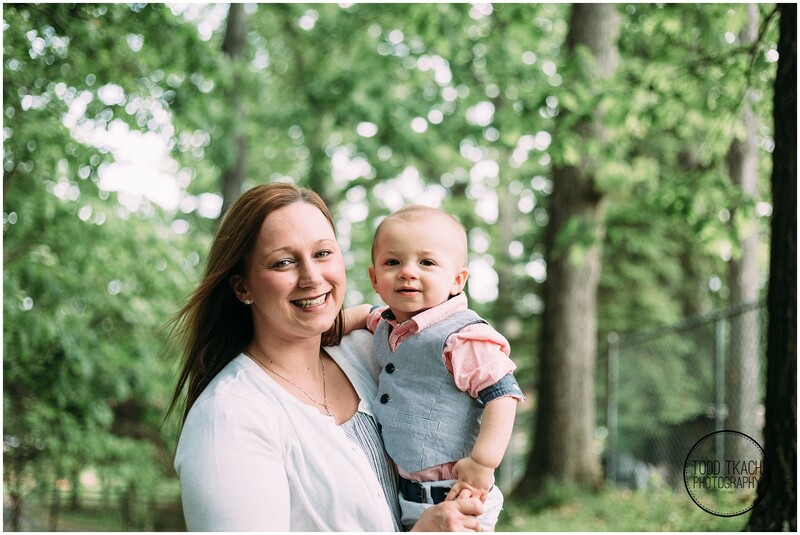 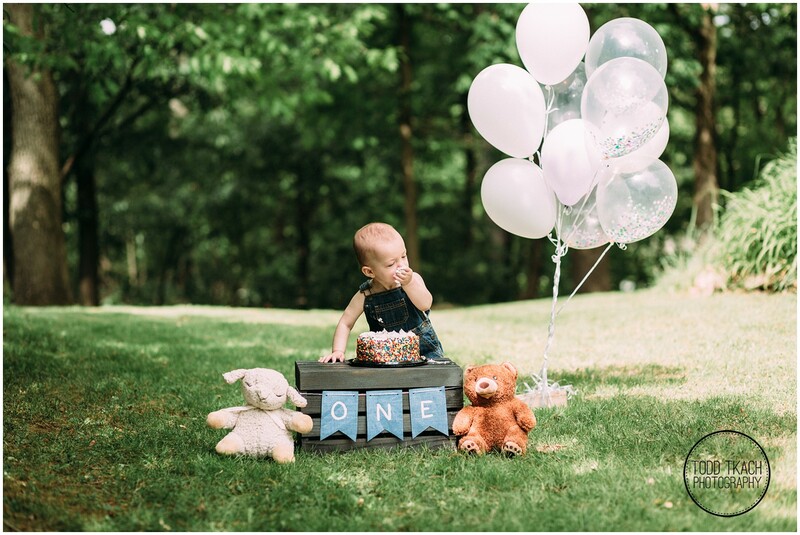 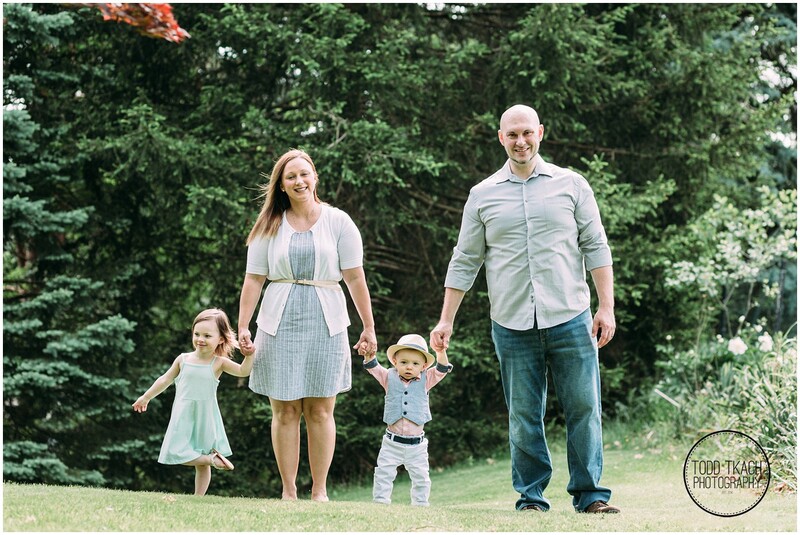 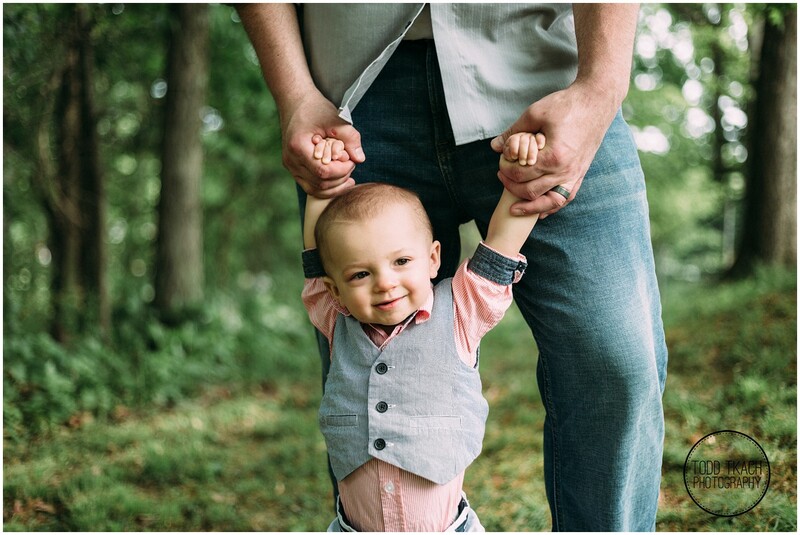 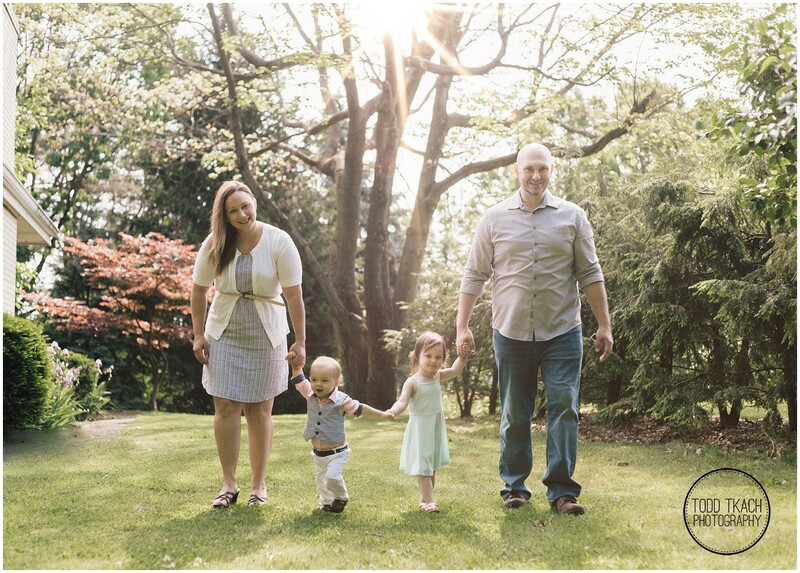 Today I’m excited to share a new family session with you featuring Jacob on his first birthday! 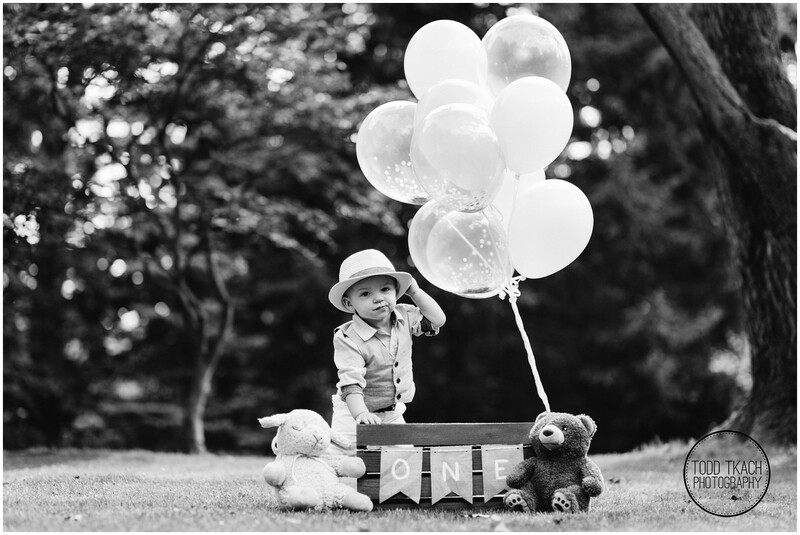 It’s hard to believe its already been a year since I photographed this little guy for his newborn pictures. 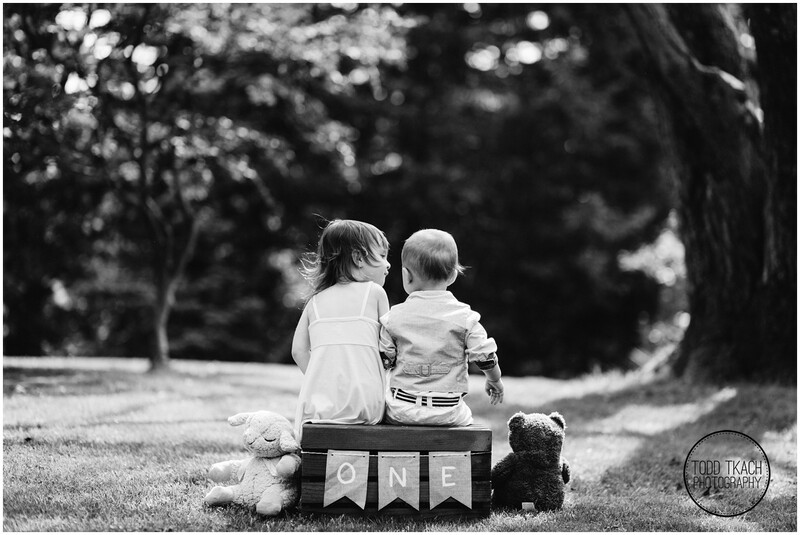 It’s always a pleasure and privilege to shoot family sessions like this one and to be able to see little ones grow up! 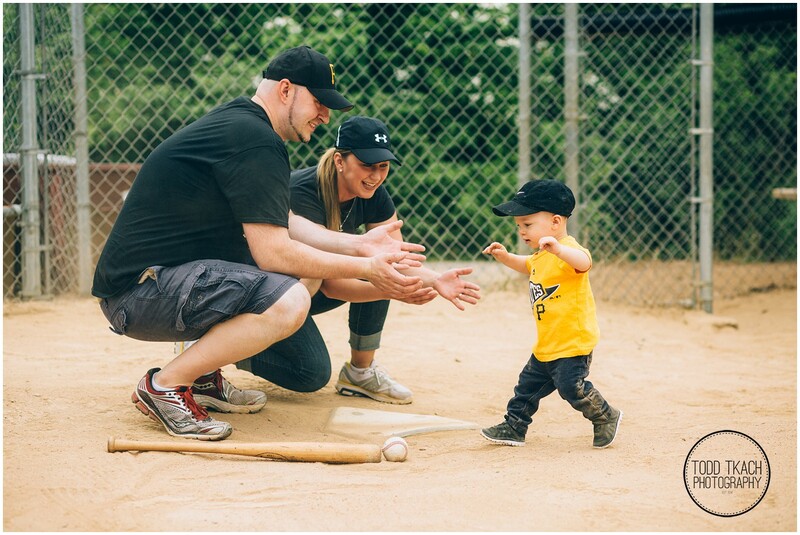 It’s special to be a part of moments like these. 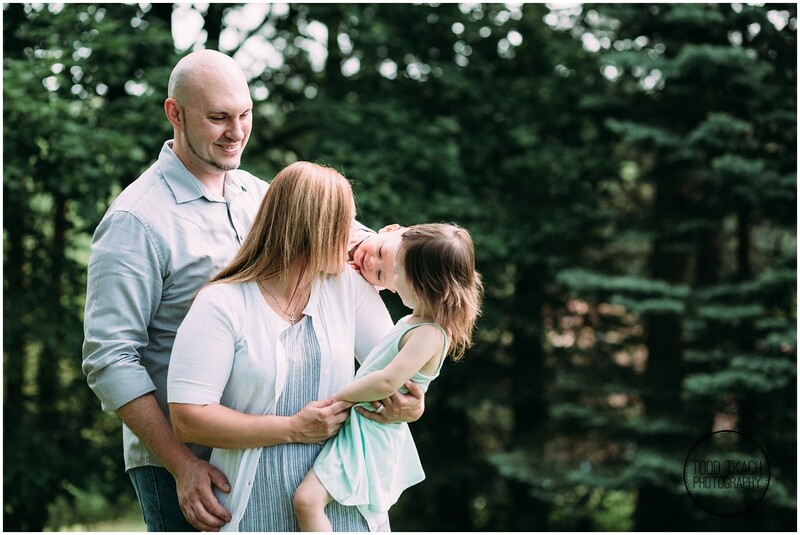 We were fortunate to get some beautiful Spring weather here in Pittsburgh for Jacob’s shoot! 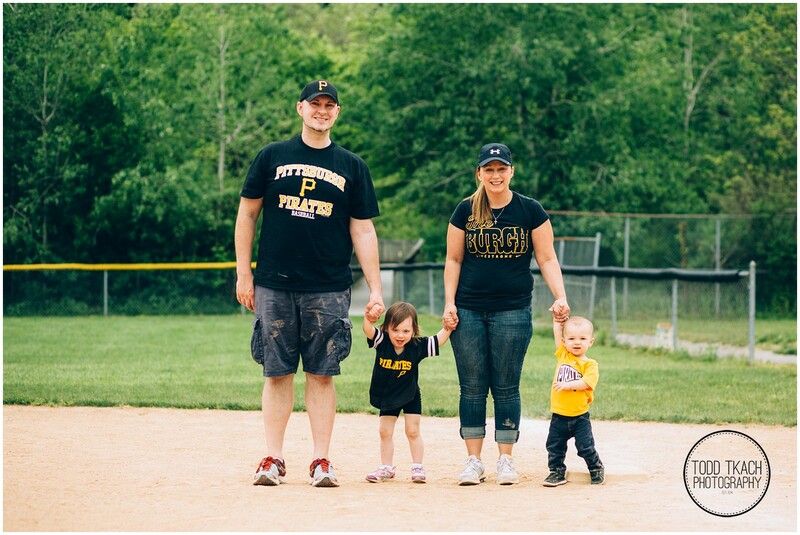 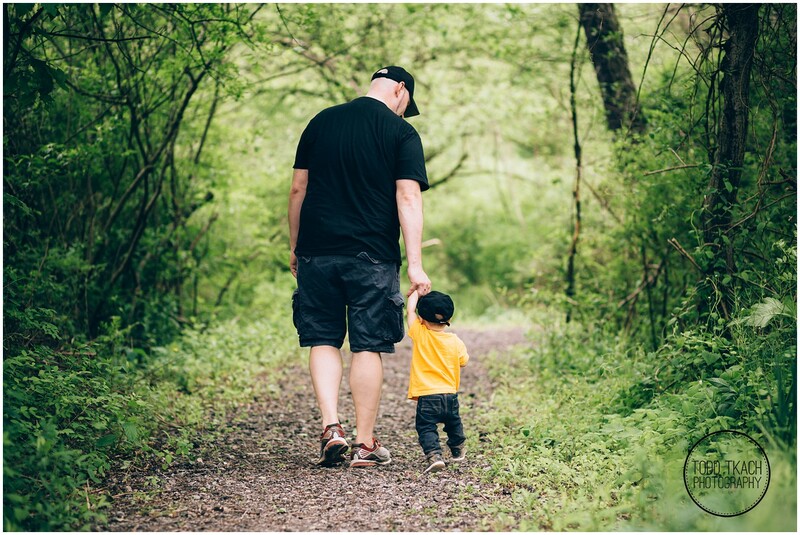 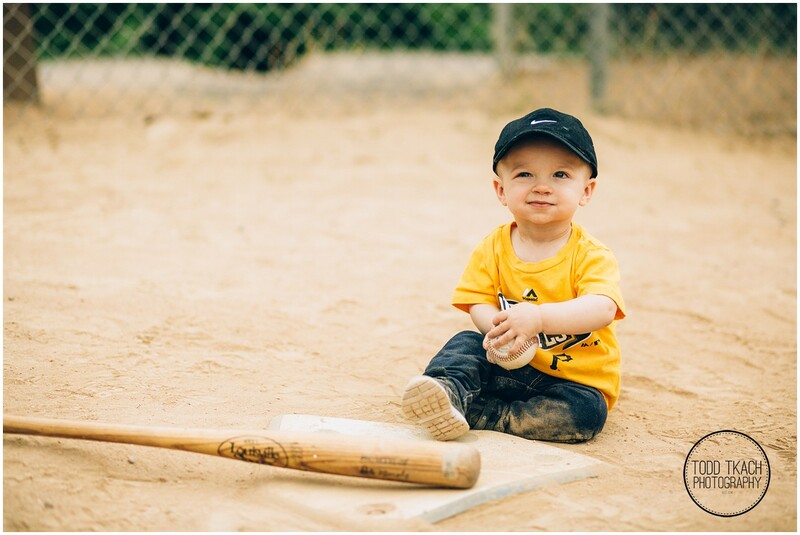 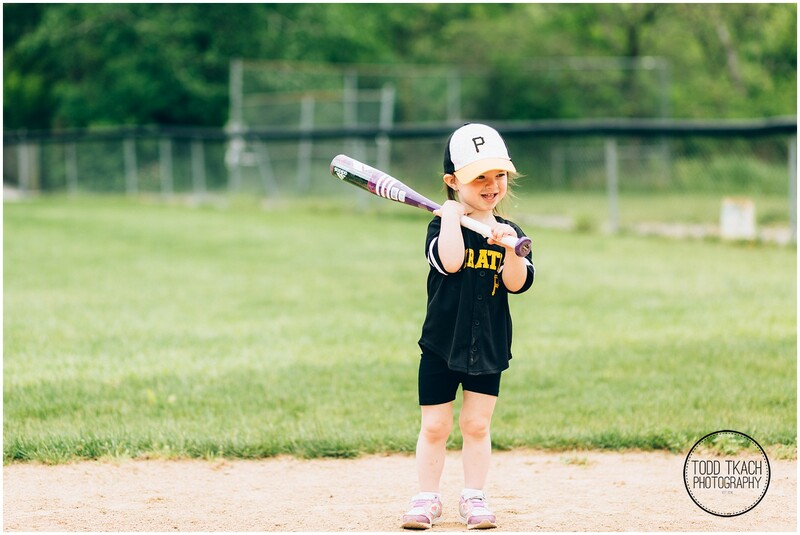 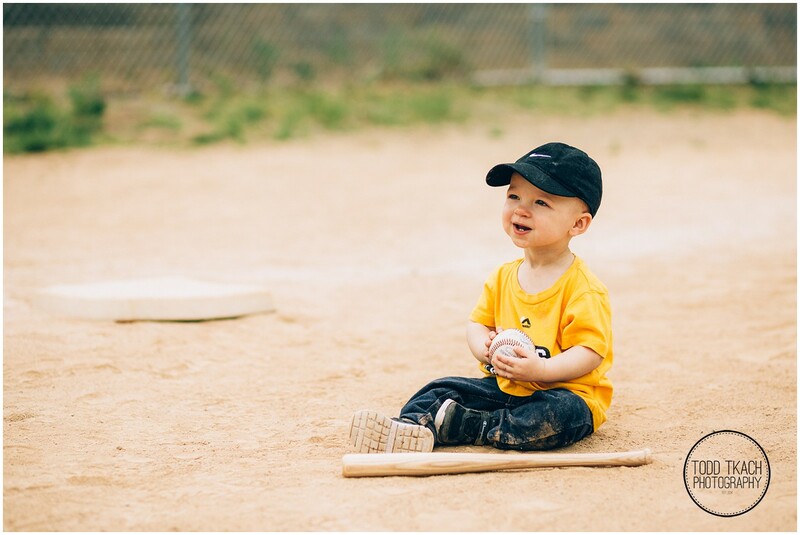 It was a great time shooting this outdoorsy session, watching Jacob smash his first birthday cake, and seeing him sport his pirates gear for a little trip to the ball field. 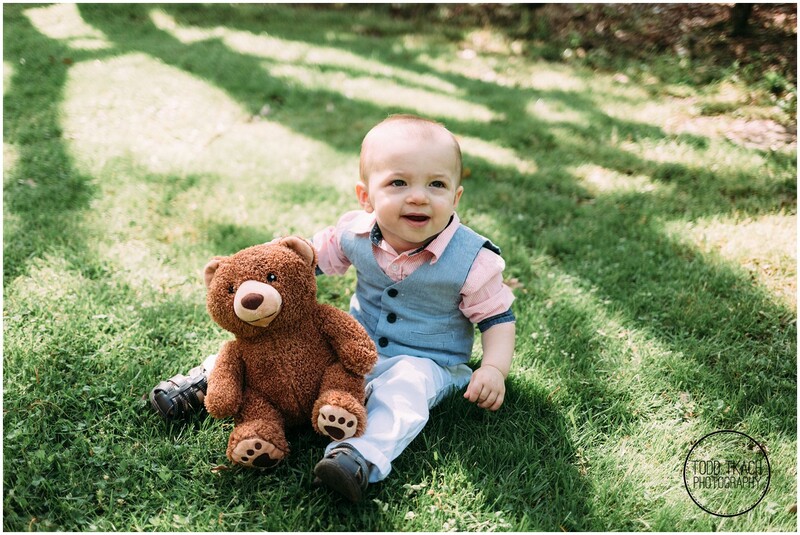 I hope you all enjoy this little dude’s images as much as I do! 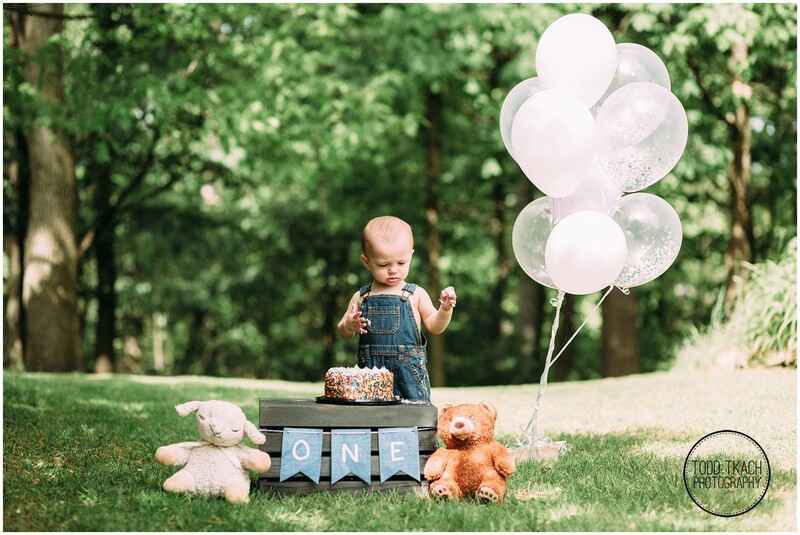 Happy Birthday Jacob!